What’s 21st CENTURY SKILLS got to do with education? Some of you may question why we should be even be considering teaching mindfulness in schools. I happen to agree with those who feel education needs to be seriously transformed. Those proponents feel we are failing to include “21st century skills” in our school curriculums, yet these are the life skills, work habits, and character traits that have been found to be critically important to success in today’s world. If we are truly preparing youth for their future, it is important to cultivate these life skills in school and at home. What’s STRESS got to do with education? The challenge? Stress. Chronic stress. According to the World Health Organization, stress/anxiety is the health epidemic of the 21st century. Adults. Teens. Children. No one is immune. It shows up in different ways and for different reasons with different people. 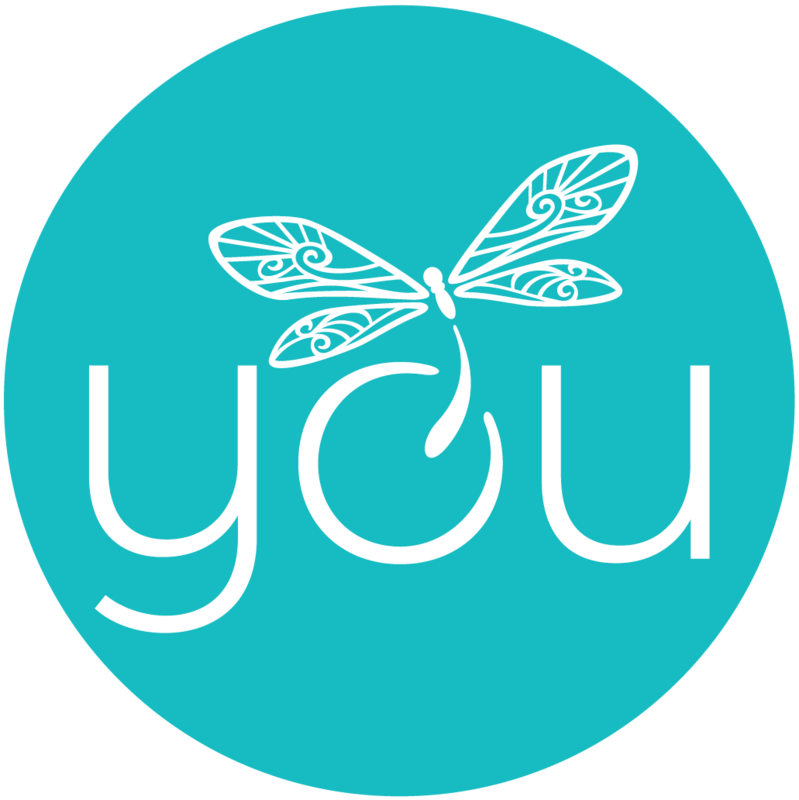 If you aren’t impacted personally, you likely know someone who is. 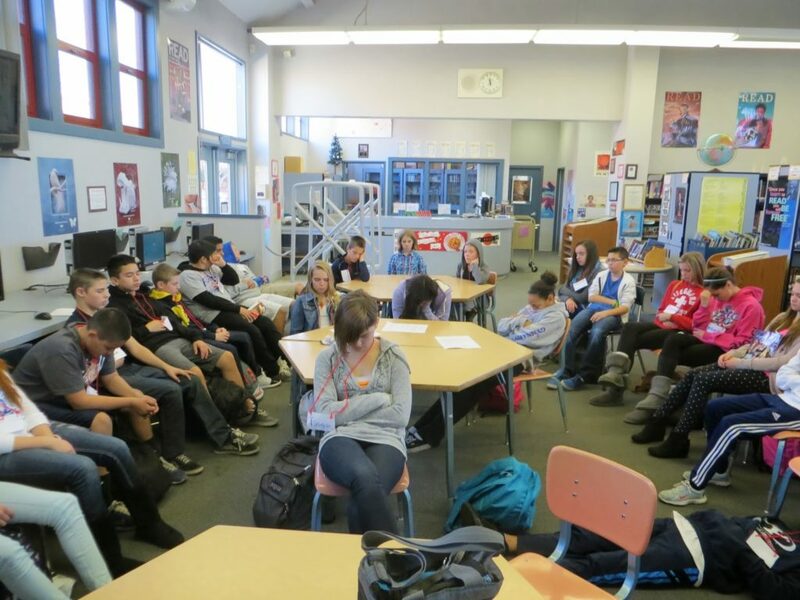 “Many of our students have experienced some form of trauma. “The ACE Study looked at 10 types of childhood trauma: physical, emotional and sexual abuse; physical and emotional neglect; living with a family member who’s addicted to alcohol or other substances or who’s depressed or has other mental illnesses; experiencing parental divorce or separation; having a family member who’s incarcerated, and witnessing a mother being abused. Other subsequent ACE surveys include racism, witnessing violence outside the home, bullying, losing a parent to deportation, living in an unsafe neighborhood, and involvement with the foster care system. Other types of childhood adversity can also include being homeless, living in a war zone, being an immigrant, moving many times, witnessing a sibling being abused, witnessing a father or other caregiver being abused, involvement with the criminal justice system, attending a zero-tolerance school, etc. The ACE Study found that the higher someone’s ACE score – the more types of childhood adversity a person experienced – the higher their risk of chronic disease, mental illness, violence, being a victim of violence and a bunch of other consequences. “Healthy stress is a natural part of life, including childhood. Children and adults alike need to be challenged in order to grow and develop. However, in the modern education system, healthy stress is frequently displaced by toxic stress. Toxic stress occurs when life’s demands consistently outpace our ability to cope with those demands. Toxic stress impairs attention, emotion and mood regulation, sleep, and learning readiness daily in American classrooms. Even more troubling, prolonged exposure to childhood toxic stress has lifelong impacts on mental and physical health. Toxic stress is challenging to work with because our stress response taps into some very old survival hardware in our evolutionary biology. When a 4th grader reports that she felt she “was going to die” from test anxiety, she’s telling the truth. The responses of her autonomic nervous system are the same whether she’s taking a math test or sensing actual physical danger. Even children who have not suffered adverse childhood experiences may struggle with frequent “mismatches” between the severity of a stimulus (a routine pop quiz) and their response (loss of peripheral vision, sweating, nausea, terror and immobility). In children suffering from trauma, these “mismatches” become chronic and habitual. What’s MINDFULNESS got to do with education? So we have stress at an all time high. What’s the solution? Teach the skills to cope, become adaptive to changing times, and become resilient, thereby being able to access learning. 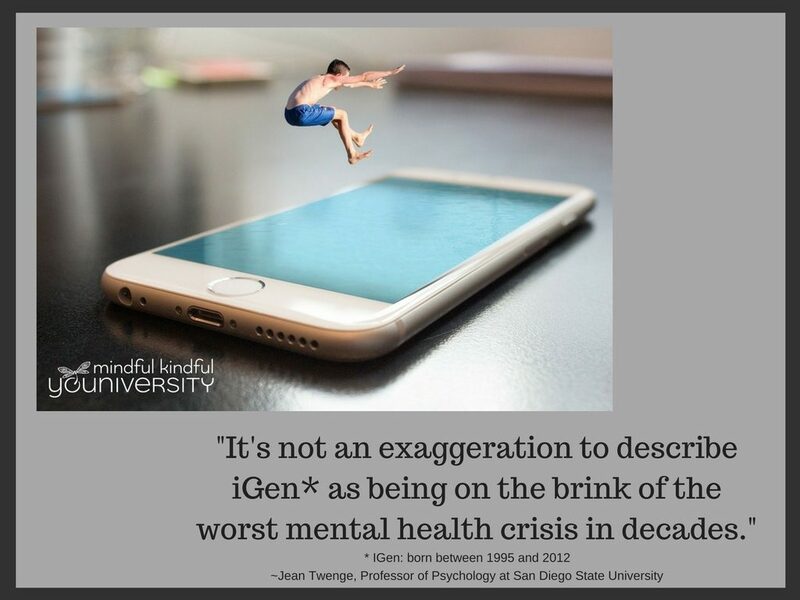 Because the roots of toxic stress lie deep in the nervous system, we need tools that go beyond the conceptual mind to directly target that system. To transform our habitual responses, we need to regularly practice our skills when we are not in “fight – flight – freeze” mode. The Development of Mindfulness: The development of mindfulness, a moment-by-moment awareness of our thoughts, emotions, sensations and surrounding environment. The Development of Heartfulness: The intentional nurturing of positive mind states such as kindness and compassion. Many of our children in school are not in the state of mind to absorb learning because they are in a chronic state of stress. Our emotions are continually changing. Difficult emotions like anger, worry, fear, and stress actually release chemicals in our brain that prevent us from learning, and can make us react and say and do things we didn’t want to. Mindfulness stops these chemicals. Mindfulness provides a foundation for education because it contributes to optimal conditions for learning and teaching. Learn more: What is Mindfulness? 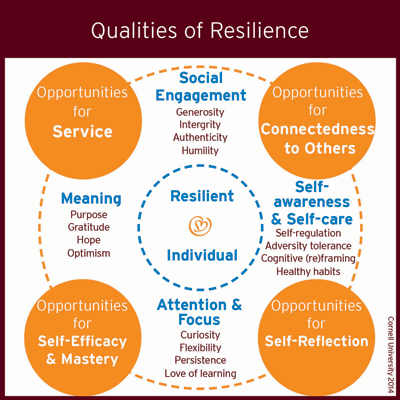 “First, (the neuroscience research shows that) SEL skills are predictors of major life outcomes – for example: antisocial behavior, health, financial planning and success, and successful interpersonal relationships. The data clearly show that features of emotional intelligence are better predictors of life outcomes than traditional cognitive measures, underscoring the value and importance of SEL. Secondly, neuroscience teaches us that the brain circuits that are important for SEL interact with circuits that are important for cognitive learning – so if one is anxious, stressed or emotionally unbalanced, this has deleterious effects on the circuitry for other types of learning. 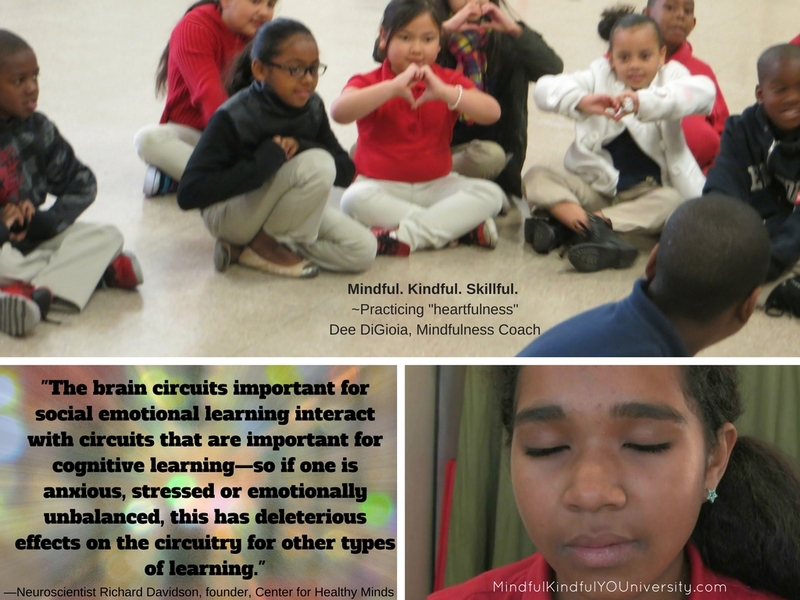 These circuits are intricately intertwined, suggesting that emotional balance and good emotional skills are really important for other kinds of learning. Our schools are under-resourced and this is having a detrimental impact on children in our schools today (as well as educators!) 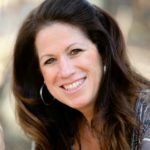 For over 30 years in my work with children, I developed an interest in neuroscience to learn how the mind works and reacts to challenges that arise throughout the day while also understanding how outside influences add layers of complexities to the mix, such as having special needs & disabilities, trauma, poverty, divorce, abuse, etc. Being on the inside, I can tell you that our schools simply do not have enough resources to effectively address all the ranges of needs. Our youth need to have access to learning the 21st Century Life skills, and since stress is the health epidemic of the 21st century, then it is vital that these life skills be embedded in their learning to become healthy, functioning adults. 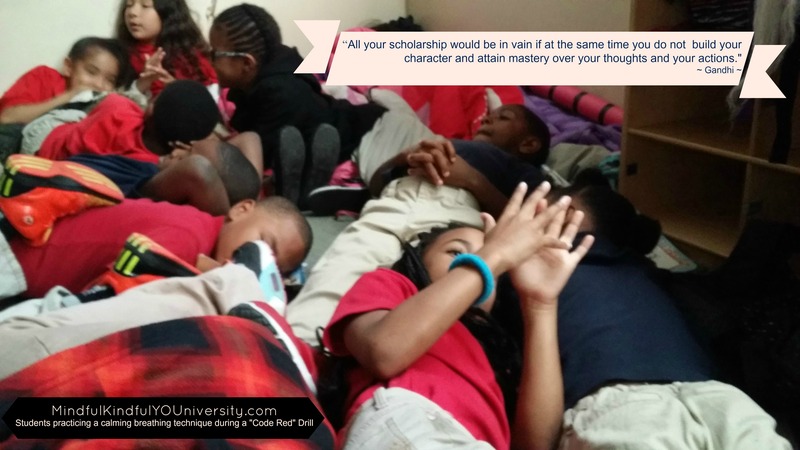 The more they practice healthy ways of responding to life in times of calm, the more prepared they are to take in higher learning! These life skills essentially provide the foundation for all other learning to take place. and social-emotional learning as it relates to our youth in schools. on the reasons for “why” I teach (and practice) mindfulness. MK YOU offers mindfulness programs for youth, educators, parents, and community members using evidence-based practices of mindfulness, movement, and social-emotional learning to help reduce stress while cultivating the inner resources needed for well-being in San Luis Obispo & Northern Santa Barbara Counties via community programs/classes/workshops, personal coaching, professional development, mini-retreats, and more. After pioneering a successful mindfulness program for K-5 classrooms at an inner city charter school in Sacramento, CA, Dee hopes to develop programs in our local schools here on the Central Coast of CA. Contact Dee to learn more. Subscribe to MK YOU News! more skillfully to life in the 21st Century!